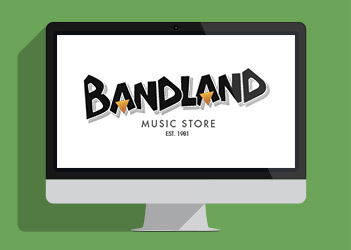 Having recently launched their shiny new website, established independent music retailer Bandland came to Pea Soup for an audit and some online content. 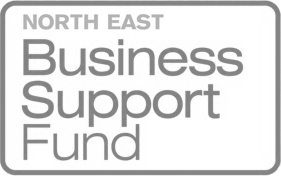 Being a Teesside institution and top guys to boot, the pleasure was, and still is, all ours. Having drafted up one of our (soon to be) famous SEO audits, we were able to suggest a few improvements that could be made by Bandland’s in-house Web team to boost search visibility and allow for a better user experience. 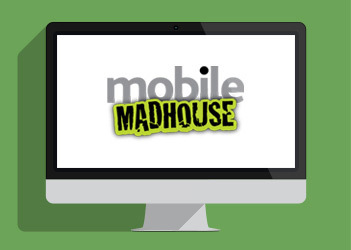 Such suggestions included creating a robots.txt file, adding a favicon and redirecting non-www. 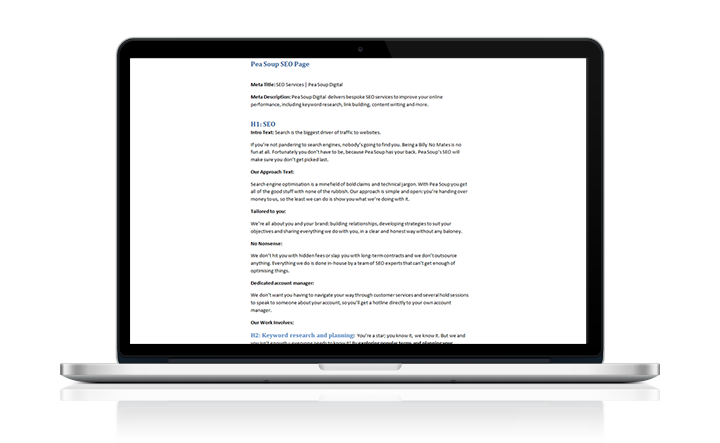 pages – elements you wouldn’t necessarily see as a user, but need to increase traffic and search ranking. Every website needs great content. 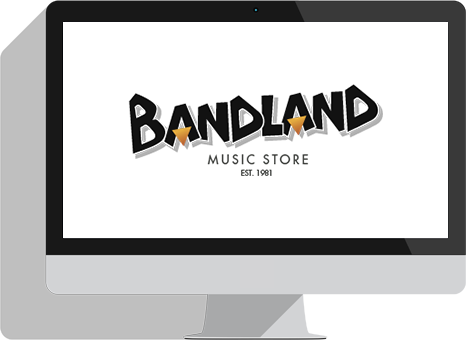 Bandland already had some – on the homepage and product description pages – but there can never be too much of the good stuff, especially where Google is concerned. 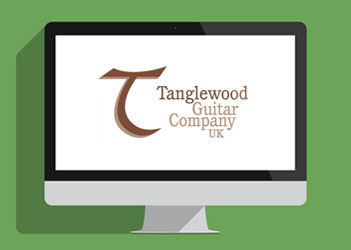 With some in-depth keyword research in the bag, Pea Soup’s wordsmiths set about creating some fresh content for landing pages across the site with the aim of making it easier for people to find their favourite instruments from their favourite industry retailer in search results. 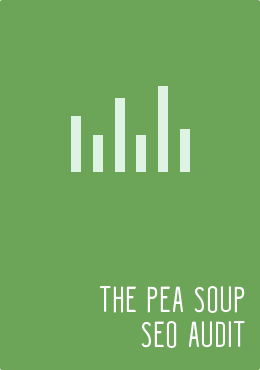 The Pea Soup-Bandland relationship is on-going so expect to see some key stats real soon. As part of our content creation and SEO work with Bandland, we decided to create a totally new and unique infographic. 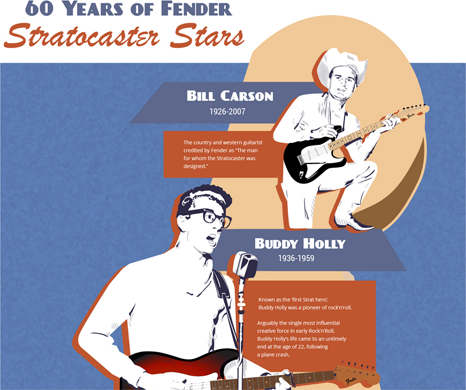 After conducting initial research into the target audience, potential relevant sites that would be interested in the content and an ideas brainstorm, we decided on the history of famous Fender Strat guitar players due to the popularity of the iconic model. After the team picked their favourite Fender Strat players, we got to work animating the famous musicians to create an interesting graphic that has generated a huge amount of interest.